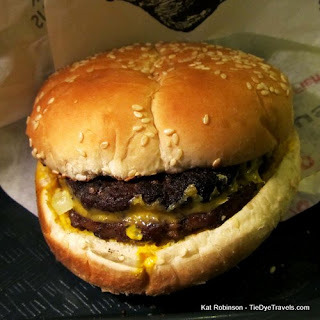 Burger Joint of the Week: Black Angus. 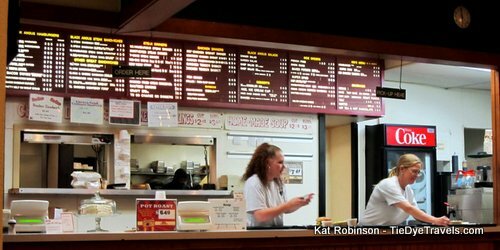 Throughout my childhood and even in my early adult years, Black Angus was the place to go for a burger. Passing by the joint on University during the day, the scent of charcoal grilled beef would cause my stomach to growl. 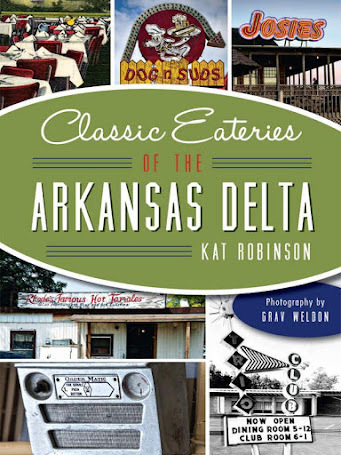 But the burgers there lost something when the restaurant moved out to Rodney Parham. There was something missing that I could not put my finger on. Today, I think I know what it was. The restaurant has been around since 1960. I have vague memories of being told it was originally located at Fair Park and Markham, but my memories are of the University avenue store, cattycorner from Pop-A-Top. My best friend Jerry and I would go over there when I was in high school and get ourselves burgers and those crinkly fries — or if we were splurging we’d share a steak dinner with a salad. The place always smelled kinda smoky. 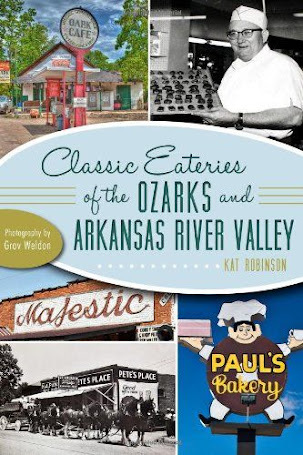 I think I was away in Jonesboro when it moved out to Rodney Parham, in a location that had housed Boston Market and Kenny Rogers Roasters all those years ago. I remember going and just feeling like something was off. The burgers just weren’t what they were before. I found myself catching the chili stuffed baked potato each time I would visit after that,. The other day I was trying to figure out where to go get a quick dinner for Hunter and I, and I thought about the place. 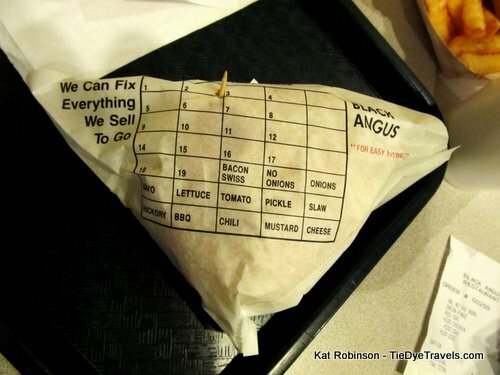 I wondered if the Black Angus burger might possibly have come back to where it was before. So I went. And let me tell you what… that burger. Well, it looks like I remembered now, smells like it too. Doesn’t look like the burger on the restaurant’s website, but that’s all right. I ordered a Black Angus Double Cheeseburger combo (burger is $2.79, double $3.69, in a combo $5.14 and double combo $6.04) with onion rings, and Hunter got a Kids Chicken Strip meal. Hunter’s meal was just 99 cents since we dined in, two chicken strips and fries and a drink. Even for what it was, that’s a great deal. 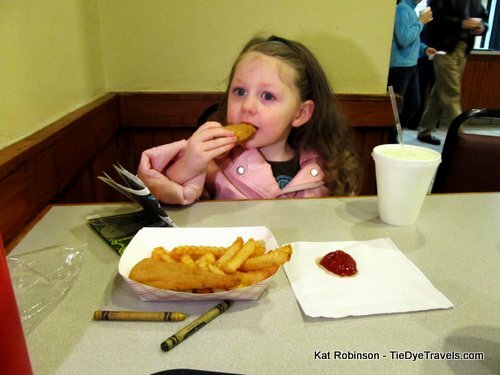 She dipped her strtps in ketchup, cajoled me outta rings and enjoyed coloring the sheet she’d been given when we ordered at the counter. Yes, you still order and pick up your own food at the counter at Black Angus. 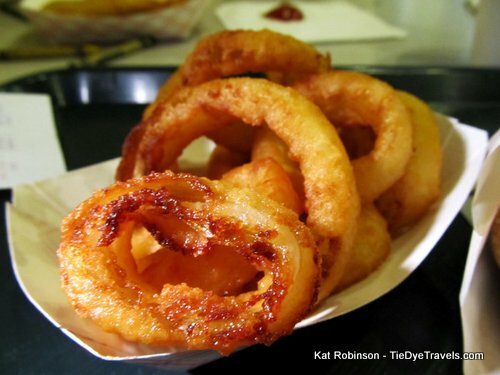 I was all about those onion rings, too, somehow both breaded and caramelized, sweet and butter soft. The fries, great crinkle-cut fries, were just dandy as always. 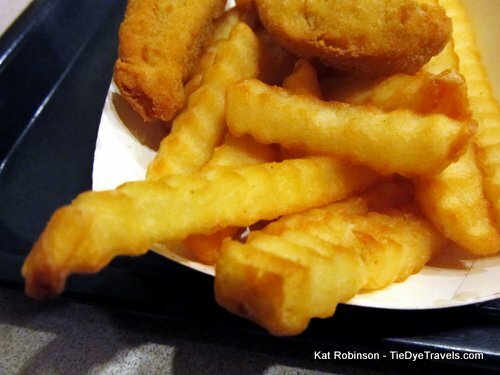 I have a soft spot for crinkle-cut fries… I know, I know… let’s not go there. The burger, though. The seasoning was right, very light but balanced with salt and pepper. There was that onion-in the burger flavor. And there was the flavor of smoke. Hot diggety, I think the burger has made a full return. I wish I’d tried it five years ago. 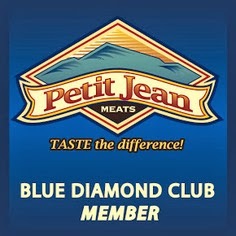 Because I think what was missing when I first went to the “new” location a while back was the flavor of the grill. Sometimes that takes years to come back (and it’s why I fear that The Box when it finally reopens might not be as good as it once was, but I digress). Burgers aren’t fancy at Black Angus. They’re just served up with a light smear of mustard on the bottom bun, with pickles and onion on a sesame seeded bun like they have been since the 60s. 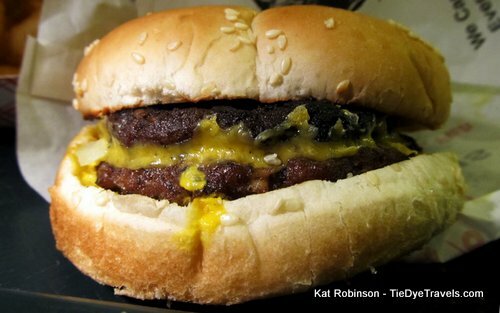 The cheese is so melty it’s integrated into the burger itself, oozing through the beef patties. If you want something fancier, there’s the chili, cheese and onion Mexican Burger. Or if you want something more akin to what everyone else is serving today, you get a Salad Burger — which has lettuce and tomato on it along with homemade relish. I had long ago written off Black Angus, and I shouldn’t have. The burgers may not be cooked to order. They may not be fancy or thick. 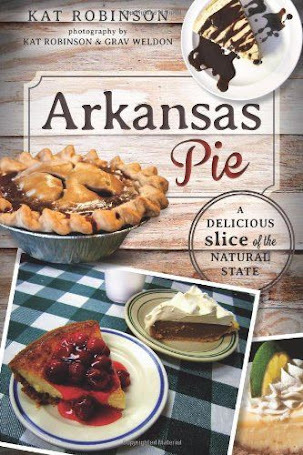 But they are honest and tasty and a throwback to a simpler time here in Little Rock. Go take a trip down memory lane. You’ll find Black Angus in the K-Mart parking lot a block west of I-430 on Rodney Parham. It’s open for lunch and dinner every day except Sunday. 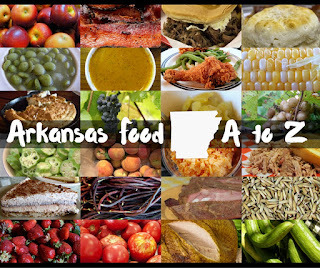 Check out the website or call (501) 228-7800. Morning Wake-Up: Begin at B-Side, Little Rock.